However, agencies provide an array of services that will save you money and alleviate the stress involved with corporate travel. Read on to learn about the advantages of enlisting the services of a business travel agency. You’ll come across numerous eye-catching travel discount ads, and they are a mess to sort through. If you do manage to find the best ones, and they’re legit, they still won’t measure up to the discount opportunities an agency can give you. Take advantage of the unique benefits a business travel agency provides. You’ll save money, be more flexible, and improve employee morale. Teplis Travel provides industry-leading service and has been doing so for over 30 years. We want you and your employees to get the most out of your corporate travel. 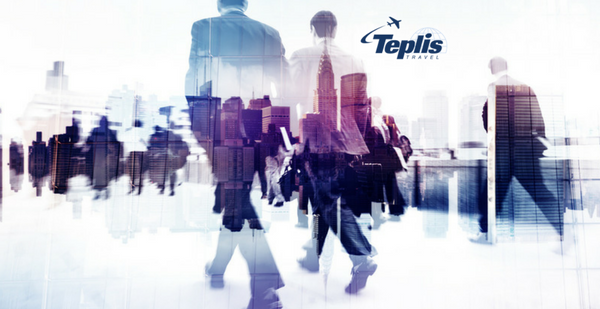 Contact us today to experience the Teplis difference.